Are you wondering how to compare mortgage offers? We believe competitive loan terms are mandatory. Ignorance is not bliss and what you don’t know can hurt you (and cost you a significant amount money). So you want to get a home loan but you’re unsure on how to compare mortgage offers between lenders. You could call a million mortgage brokers to shop but it can be difficult to compare apples to apples. Lenders call their fees different names which complicates the process for the layman. Here’s the good news: the mortgage industry has become so competitive that we have become a commodity. This means that the Closing Costs and interest rates will be comparable from lender to lender. This means selecting a lender becomes a popularity contest. Who do you know, like, and trust? In most cases the mortgage offers will be very competitive. Select a lender based off your gut feel, their reputation, and their overall service levels. This is the obvious question to ask when shopping for a mortgage home loan; however, the “problem” is that a rate typically can’t be honored (i.e. locked) until an executed contract and a full loan application is provided. This means that until you’re ready to commit 100%, it’s tough to know just how accurate a quote is from a Lender. The “origination fee” encompasses all the true lender fees. No matter what the fees are called the true lender fees have to be called “origination fee.” For example, the underwriting, processing, admin, doc prep, etc. all fall under the “origination” label. Our origination fee ranges from $1,150 to $1,283 depending on program. This should be in the middle of competitors fees. Most will range from $1,100 to $1,300 and if a lender has lower fees (and those big banks exist) then chances are the interest rate will be slightly higher compared to ours. Are there any points and/or lender credits? When you shop for a mortgage home loan you will be able to confidently choose a lender based on the answers from these questions. 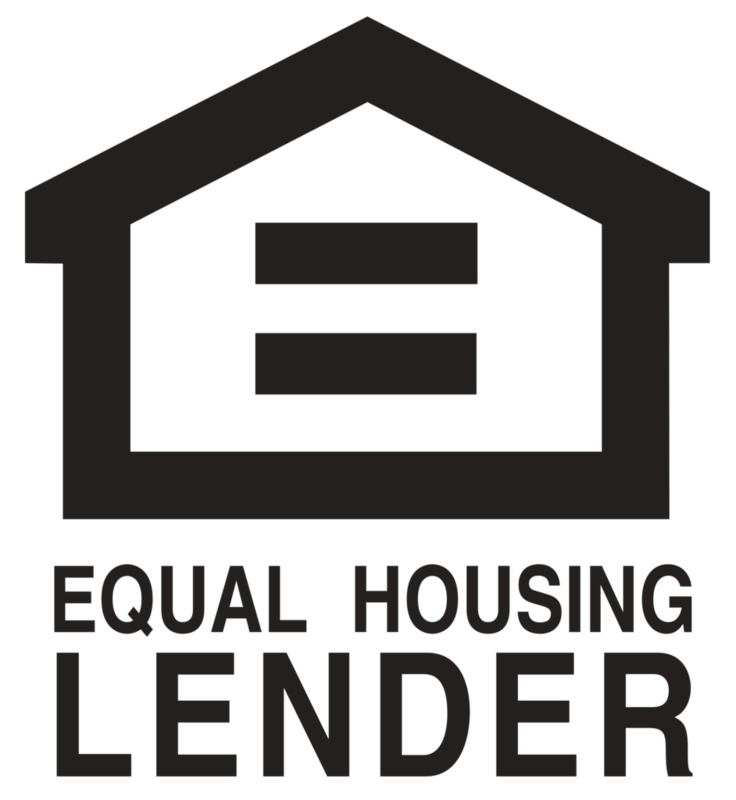 All other fees associated with the loan will be determined by third parties and will literally differ by tens of dollars. Call us if you’re unsure on to your compare mortgage offers; we’re happy to help ensure you’re getting a great home loan.